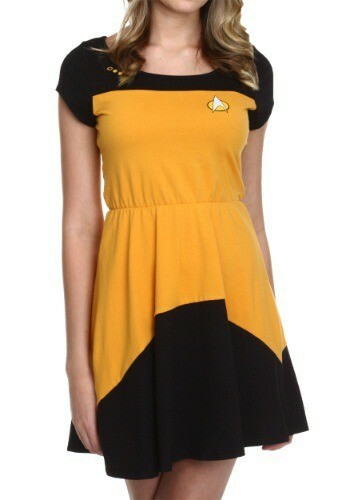 Go for Starfleet glory with this Star Trek Skater Dress. You'll be the superstar of the Enterprise on every mission! 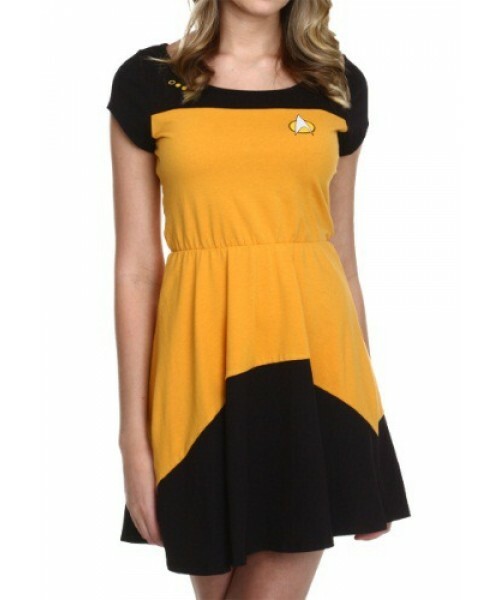 Captain Picard needs the best and the brightest, so suit up in this skater dress, and get ready for your away mission!